and was retesting it on the edge. Nice one. 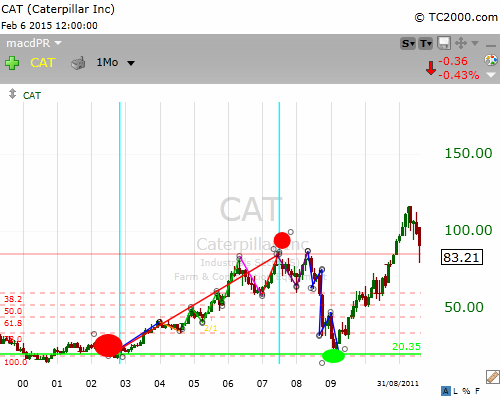 (extra bearish in a down trend) than 61.8% trade setup. are contra-trend mini cycles with little volume stock trading. 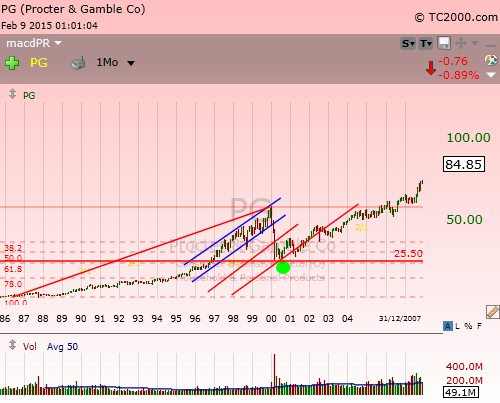 This chart is illustrating a 38.2% Fibonacci retracement with a declining trading volume. apply the trading drill and triangle like a pro. familiar with the indicated untidy settings. a green zigzag Elliott wave pattern. 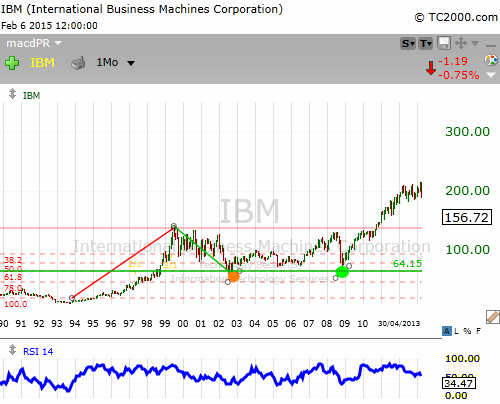 times happens due to financials as the price returns to a cycle point. Wall Street market professionals to ascertain the actual objects. them together with the trading drill and triangle. big investment firms favour those oversold and overbought price levels. From a technical analysis viewpoint, there are three confirmations. 3/ price must confirm the resistance as a support. 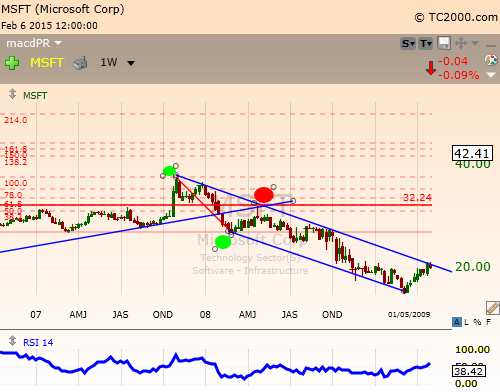 One will also align the technical analysis with the financials. identify the best 38.2% Fib level trade setup. 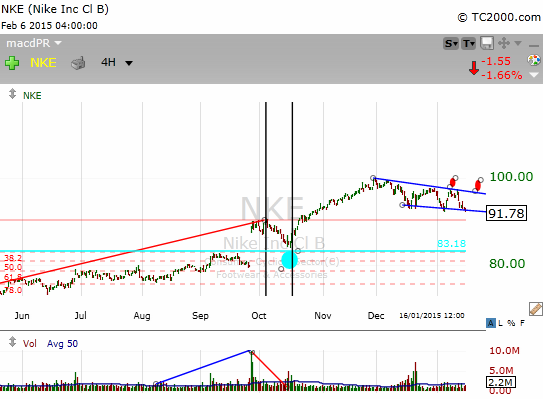 3/ the support must change into a resistance. if both fundamentals and market conditions are recovering or worsening conjointly. 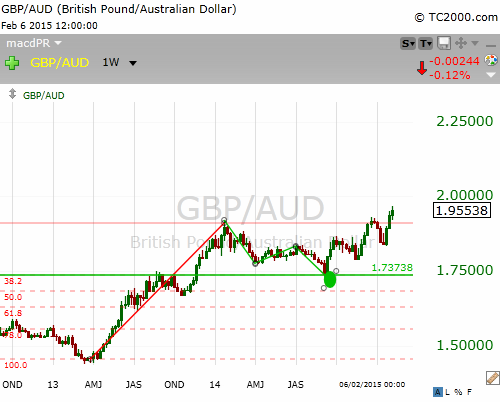 After the motive wave, asset many times retraces into the sweet spot band. will continue to fall if the fundamentals and market environment were deteriorating. 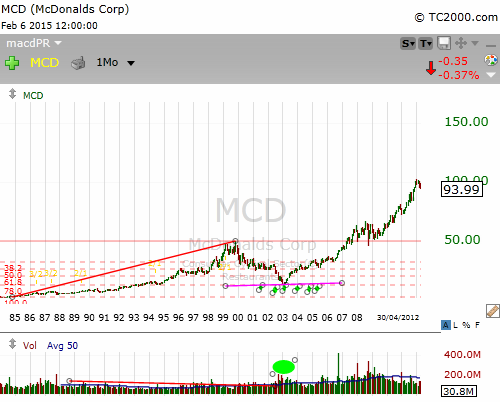 One ought to combine the technical analysis with a thorough due diligence. clever bearish traders or investors will stay away. has inadequate or degrading financials. one is overlooking the fundamentals. traders if the financials do not align. The inverse is also correct below it. retracement trading is widespread in this market. a result in the bearish territory. In a bearish trend, it is in the bullish band. few pips below the initial wave low. or channel projections to pinpoint reliable 61.8% hot spot trading zones. 61.85 Fibonacci retracement trade setup on the edge. Notice the initial blue channel. The second projected channel is in red colour. The red horizontal line is at 61.8%. setup for TSTW SYS 008 traders is in place. acid test if they reach 78.6% Fibonacci retracement zone. 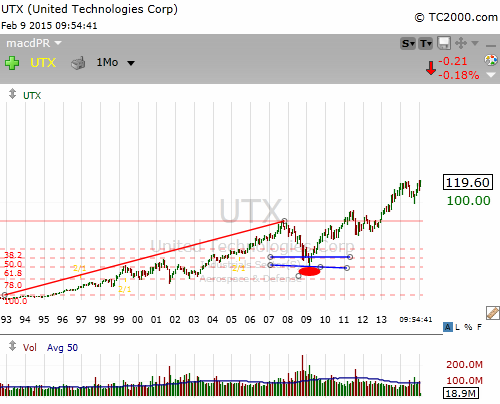 because of the bearish environment (due to the 2000 tech-bubble). another Fibonacci retracement (market correction) waiting to begin? and investors utilize them to anticipate or time the financial market.